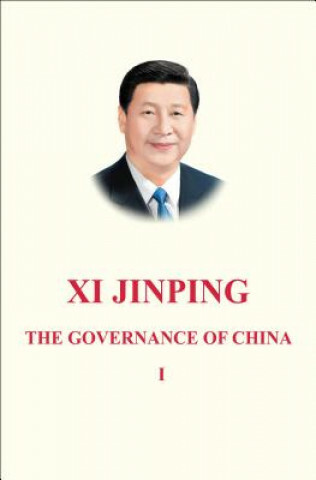 "The book is a compilation of Xi Jinping's major works from November 15, 2012 to June 13, 2014. It includes speeches, talks, interviews, instructions, and correspondence. The 79 pieces are arranged in 18 chapters, and notes are added to help readers understand China's social system, history and culture." --Publisher's note.